Submitted by Migrate Wizard on 2015-07-07 10:44. 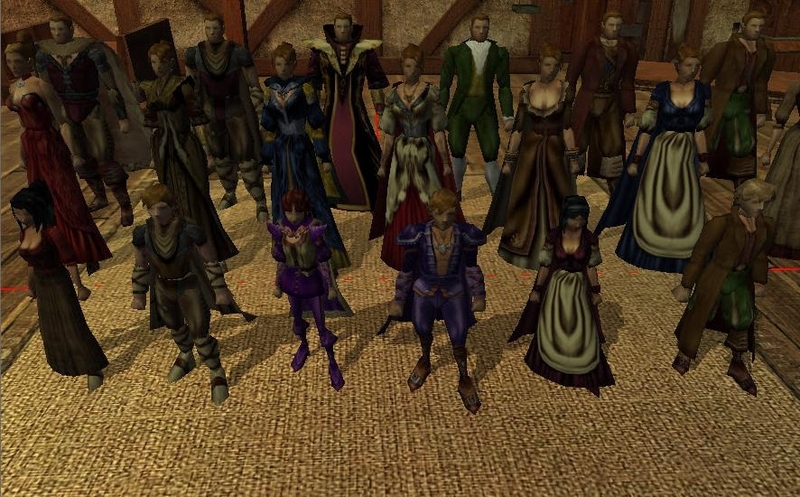 Title Azriaphale NPC Clothing Pack v1. 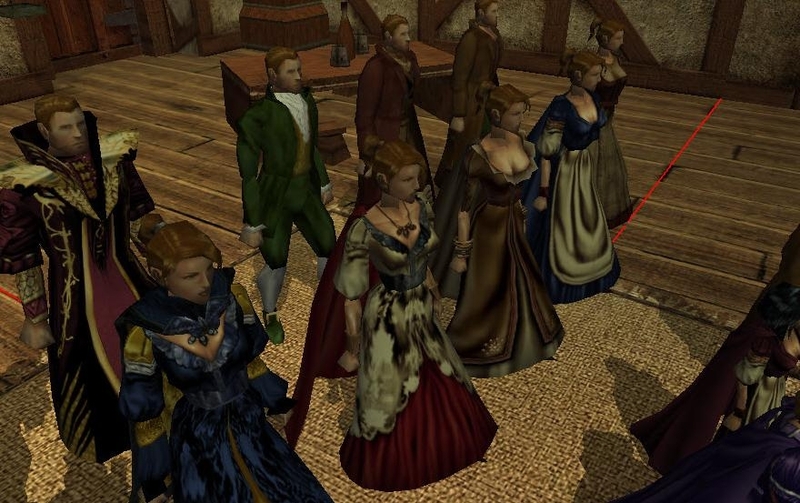 Azriaphale NPC Clothing Pack v1. Requires Update v1.69 and CEP v2.1. 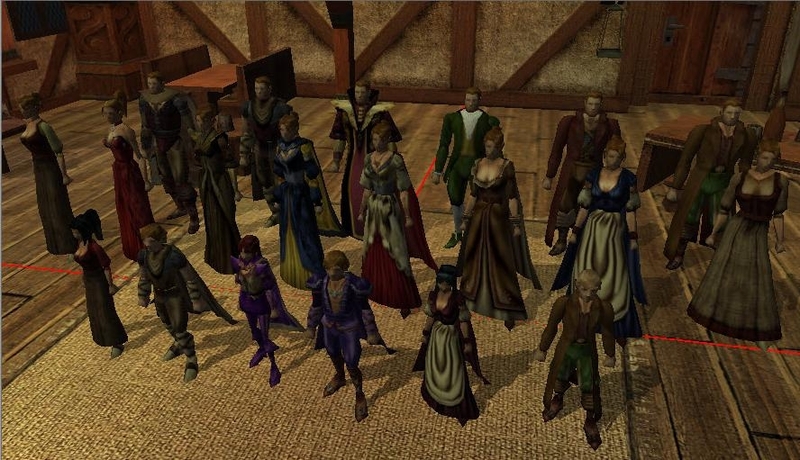 Compiled and edited clothing from various sources included with CEP 2.1, attempting to provide first fix NPC Clothing in which to populate custom modules. 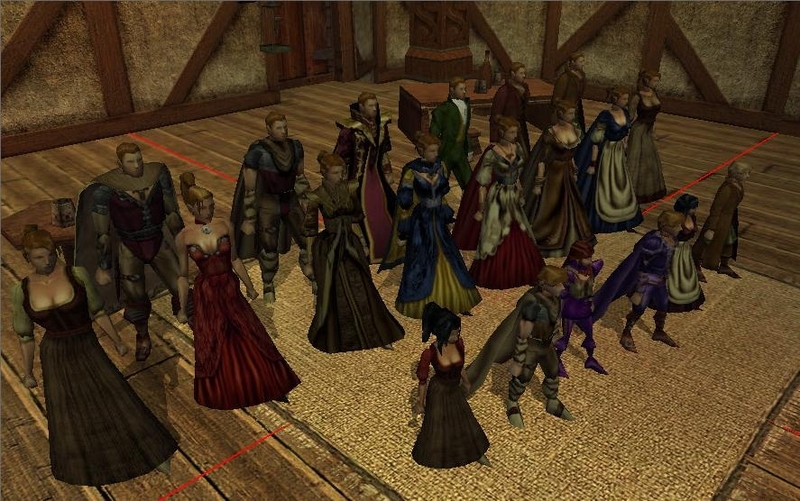 Necessary addition for Azriaphale NPC Pack, my attempt to create custom NPC models to be used with Deva Bryson Winblood's NPC Activities 6.1. Apologies if these seem simple variations of previously released material, they really are, although cleaned up for my custom module Shades of the Underworld. As I created them all to populate my world, thought I'd share my hard work so others wouldn't have to spend the days I have making them look and feel just right. Enjoy, use, change or enhance, just don't flame please.